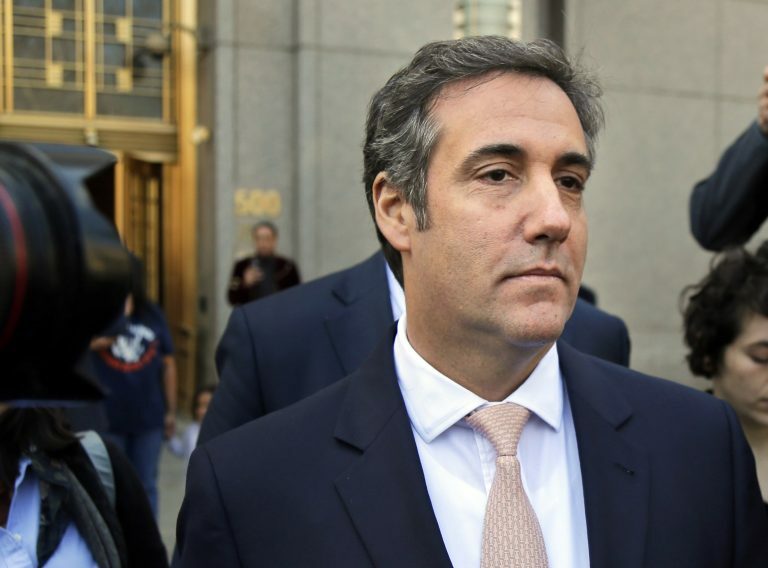 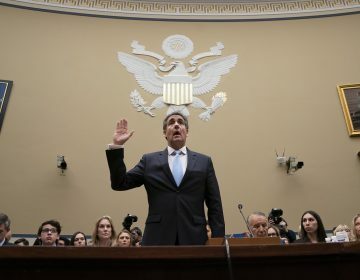 Cohen relied on the argumentative strategy of dissociation to carefully separate his actions from his essence and Trump’s actions from Trump’s essence. 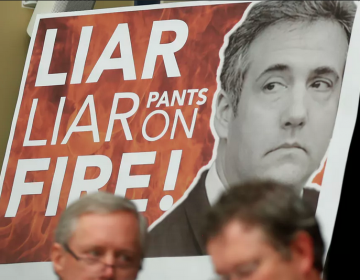 In matter-of-fact testimony, the former Trump lawyer drew a troubling picture of his former boss, implicating the president in lies big and small to the American public. 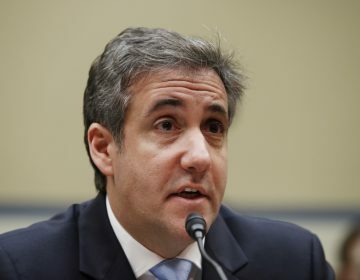 Michael Cohen suggested that Trump also implicitly told him to lie about a Moscow real estate project.